The six editorial staff at BuzzFeed’s Toronto operation are now officially members of the Canadian Media Guild, CWA Canada’s largest Local. 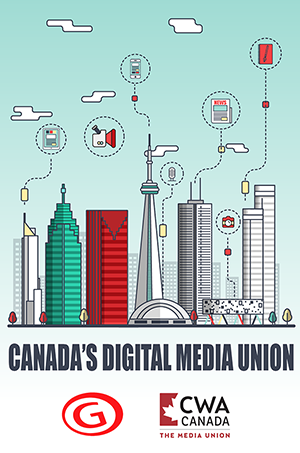 The Canada Industrial Relations Board on Tuesday certified CMG to represent the workers at the digital media company. The ruling comes as BuzzFeed News employees in the United States are still in talks with the company for voluntary recognition of their union. 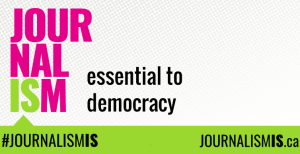 In February, 90 per cent of eligible employees voted in favour of unionizing with the NewsGuild of New York. The BuzzFeed Canada staff say they are standing in solidarity with their colleagues in the U.S. and Germany, where the employees have formed a Workers’ Council and filed for certification.